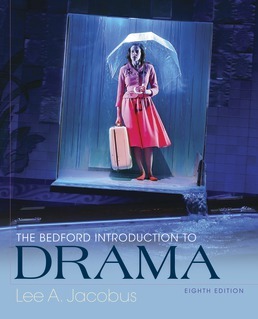 Explore drama through a collection of 50 plays that extend from the present all the way back to ancient Greece as Bedford Introduction to Drama teaches you to think critcially about this genre. Learn more about the history, theater design, staging, and acting style for each period represented in the text as you get a broad overview of drama through the ages. Lee A. Jacobus is professor emeritus of English at the University of Connecticut and the author/editor of popular English and drama textbooks, among them The Bedford Introduction to Drama and A World of Ideas. He has written scholarly books on Paradise Lost, on the works of John Cleveland, and on the works of Shakespeare, including Shakespeare and the Dialectic of Certainty. 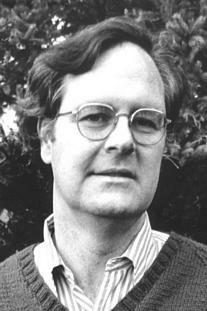 He is also a playwright and author of fiction. Two of his plays — Fair Warning and Long Division — were produced in New York by the American Theater of Actors, and Dance Therapy, three one-act plays, was produced in New York at Where Eagles Dare Theatre. His book Hawaiian Tales: The Girl With Heavenly Eyes (TellMe Press 2014) is a collection of short stories set in Hawaii. The plays you love to teach with the support your students need to appreciate them.